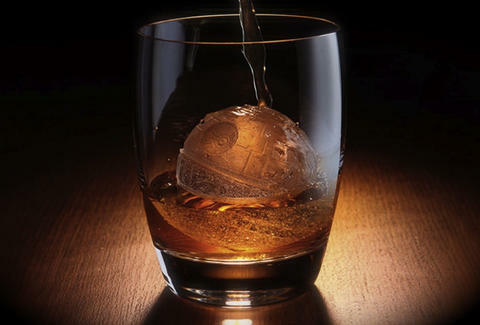 The Galactic Empire's ultimate weapon is now in your hands -- that is, as long as you're holding your drink. 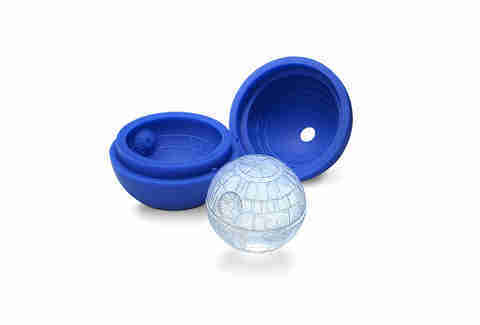 And this Death Star mold isn't limited to ice. It's food-safe and made to withstand both heat and cold, so you can also fill it with things like chocolate or soap, though you might not want to put those in your drink. After all, nothing says, "I love you" quite a chocolate Death Star.